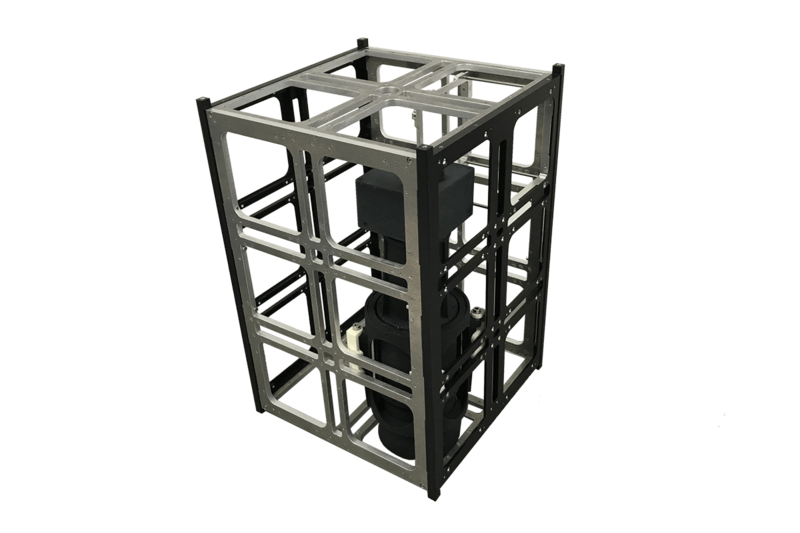 The QuadPack is a 12U European launch adapter developed by ISIS for use with its small satellite launch services to accommodate CubeSats onboard a large variety of launch vehicles. 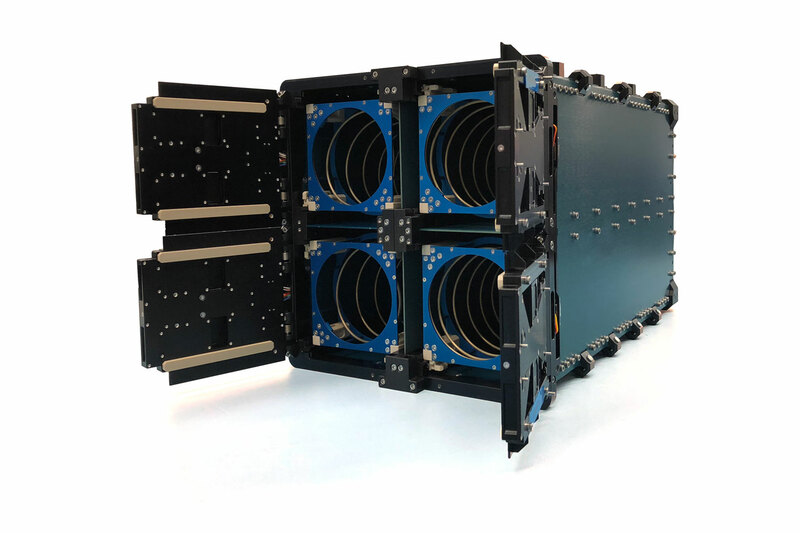 By design, the QuadPack is a multi-deployer with simple and flexible interfaces and configuration with regards to the CubeSats and launch vehicles. 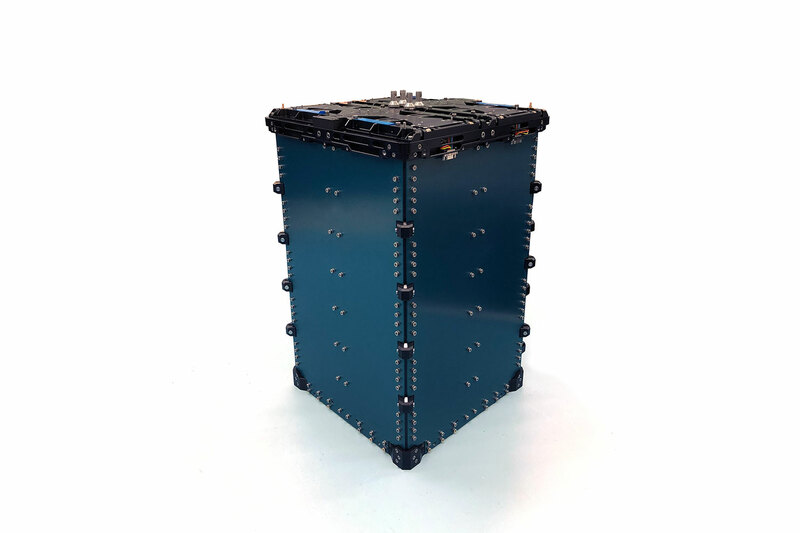 During the launch, the CubeSats are fully enclosed by the QuadPack and are only dispensed upon the signal by the launch vehicle. 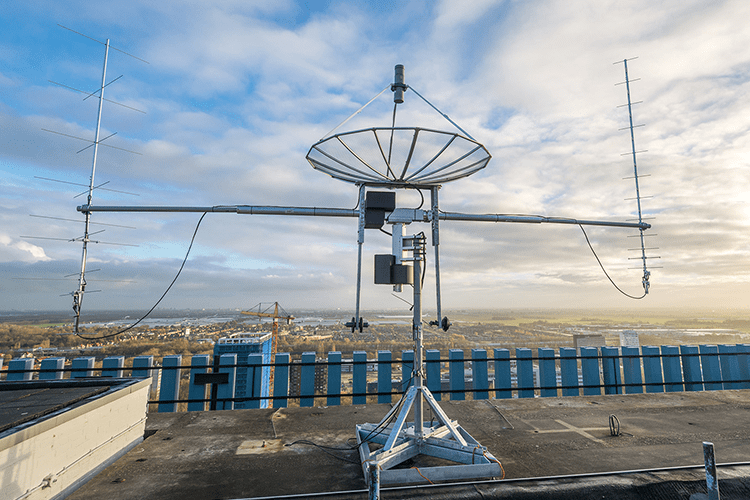 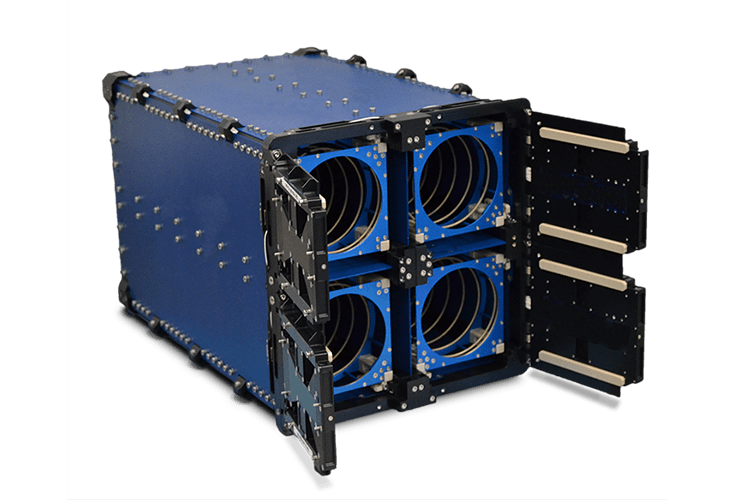 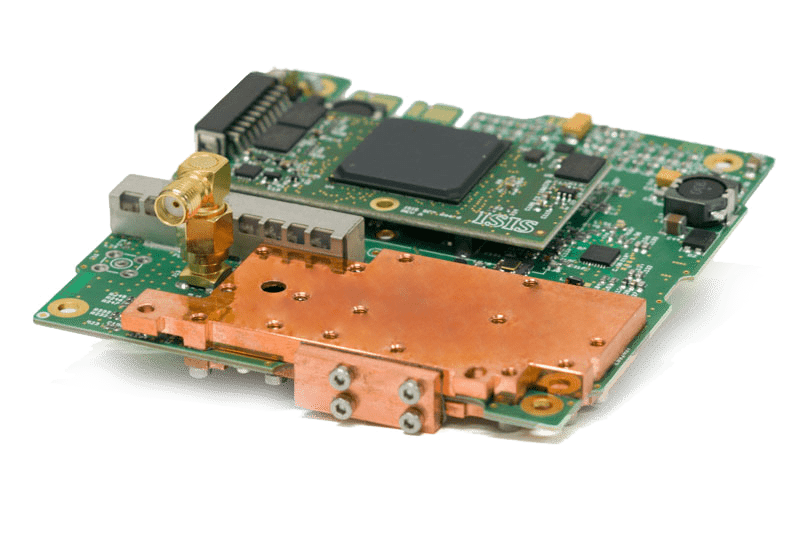 The QuadPack deployer can be preconfigured to one of the various types of the series to launch any configuration of satellites inside, from 1x12U, 2x6U, 4x3U to a combination of 1U, 2U, and 3U CubeSats. 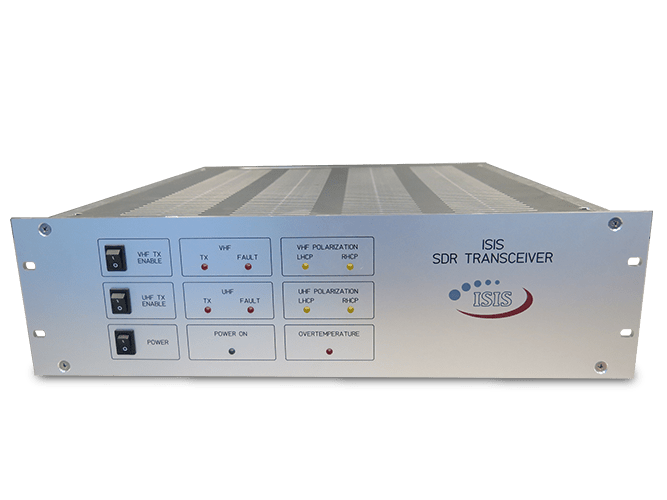 It is also available in XL variants.